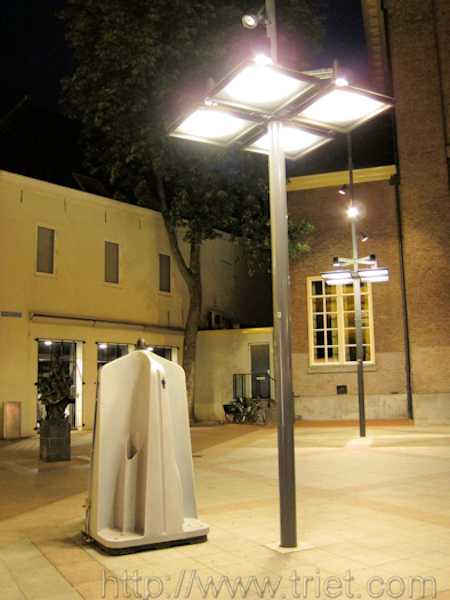 A clean outside urinal ready for the long weekend night ahead in Den Bosch, Netherlands. I wonder why they are not used in other places in Europe, especially Dublin. On the phone, originally uploaded by polnamara.